Mercyhurst University graduate programs provide students with engaging learning experiences and unrivaled access to faculty. 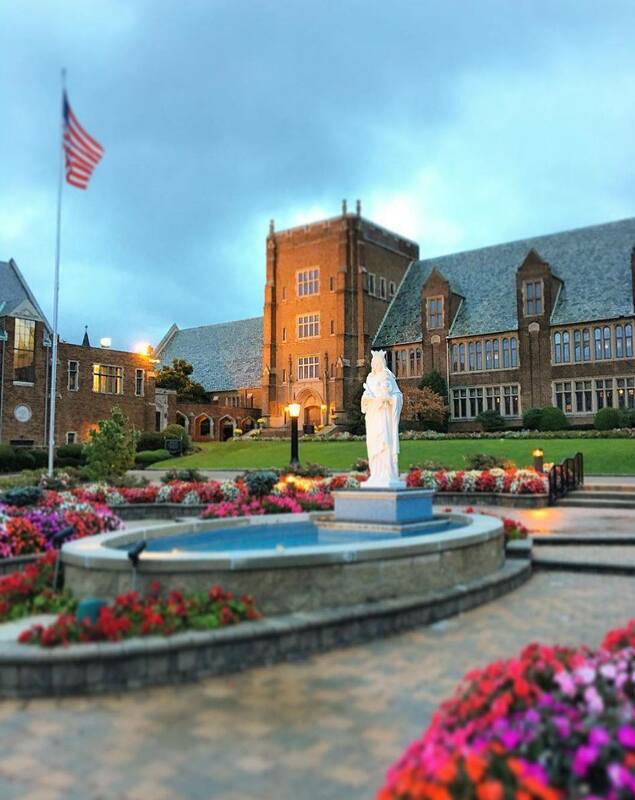 With a total graduate enrollment of approximately 300, Mercyhurst provides students with a welcoming atmosphere and a high-degree of camaraderie. Here, you’ll find some of the region's best graduate programs in the areas of criminal justice, organizational leadership, data science, secondary education and special education and applied disability studies. Traditionally, these programs attract mid-career professionals from the tri-state area who can attend on either a full- or part-time basis. In addition to the nation's top graduate programs in applied intelligence and anthropology, we’ve recently added a physician assistant program. These programs are full-time programs that draw students from around the world. Admission to these programs is very competitive. 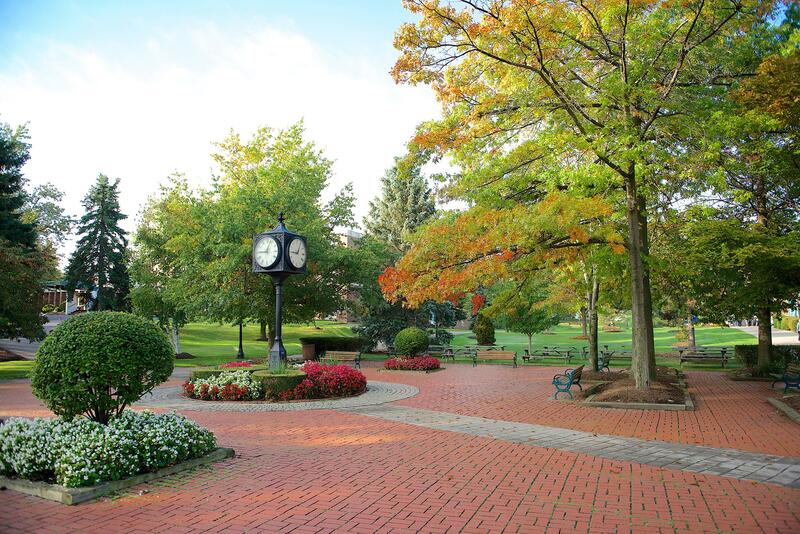 The graduate programs at Mercyhurst provide a variety of opportunities for who already have a bachelor's degree (or higher) to continue their education and professional growth. Each year we enroll students fresh out of their undergrad experience as well as those who've been working int their field and are now looking to grow professionally and earn a promotion. M.S. : Anthropology, Applied Intelligence, Criminal Justice Administration, Data Science, Organizational Leadership, Physician Assistant Studies, Secondary Education, Special Education and Applied Disability Studies. GRADUATE CERTIFICATES: Accounting, Applied Behavior Analysis, Applied Intelligence, Autism Endorsement, Business Analytics & Intelligence, Criminal Justice Administration, Forensic & Biological Anthropology, Higher Education Administration, Human Resources, Organizational Leadership, Sports Leadership, Strategy & Innovation. ONLINE GRADUATE CERTIFICATES: Applied Intelligence, Business Analytics & Intelligence, Criminal Justice Administration, Organizational Leadership. M.S. : Applied Intelligence, Criminal Justice Administration, Organizational Leadership, Secondary Education.